This article will help you in setting up email signature in RoundCube. Please be guided by the instructions below. 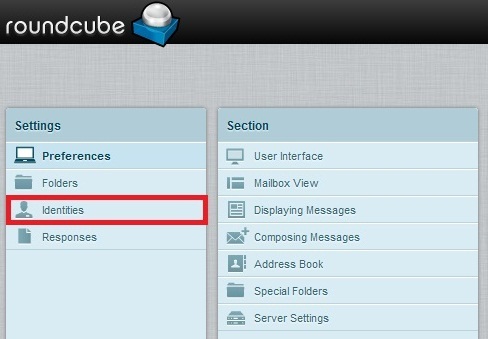 Login to your Webmail dashboard and choose the RoundCube option. From the RoundCube dashboard, click on the Settings option in the upper right corner of the screen. This brings you to the RoundCube Settings screen. Locate and click on the Identities tab. If you wish to use HTML in your signature, simply click the HTML Signature checkbox. This will cause the Signature field to display as shown below, allowing for special formatting. Enter your desired custom signature in the Signature field. Once entered, click on the Save button located underneath the tabs.Congratulations, now you know how to create an email signature in Roundcube!